Mobile advertising in Australia & New Zealand is poised to explode in the next five years. By 2021, $5.7 billion will be spent on mobile advertising alone. With this, mobile will account for 71% of all digital ad spending, surpassing all other digital channels. 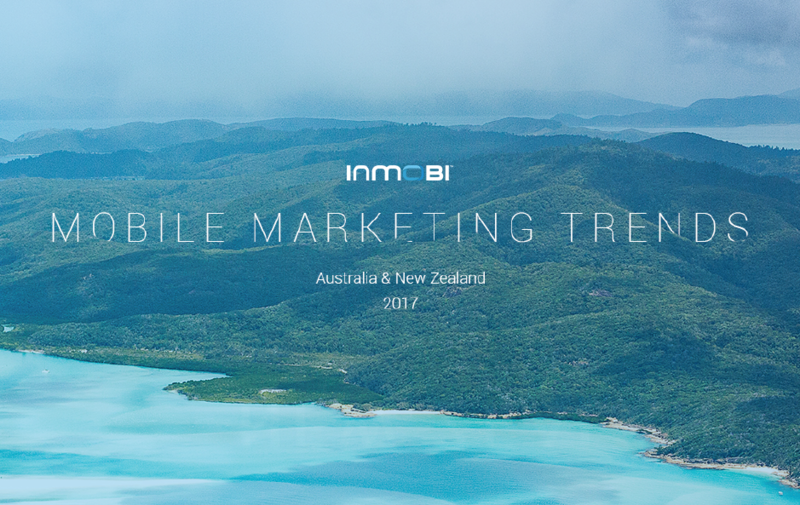 To understand this ever-evolving mobile landscape, we at InMobi analyzed millions of impressions delivered through our network between Q1 2017 – Q3 2017, to unearth top trends in the mobile advertising space in ANZ. These data-driven insights can help advertisers make smarter, informed decisions about their mobile strategy and how to stay relevant as consumer behaviors continue to evolve.